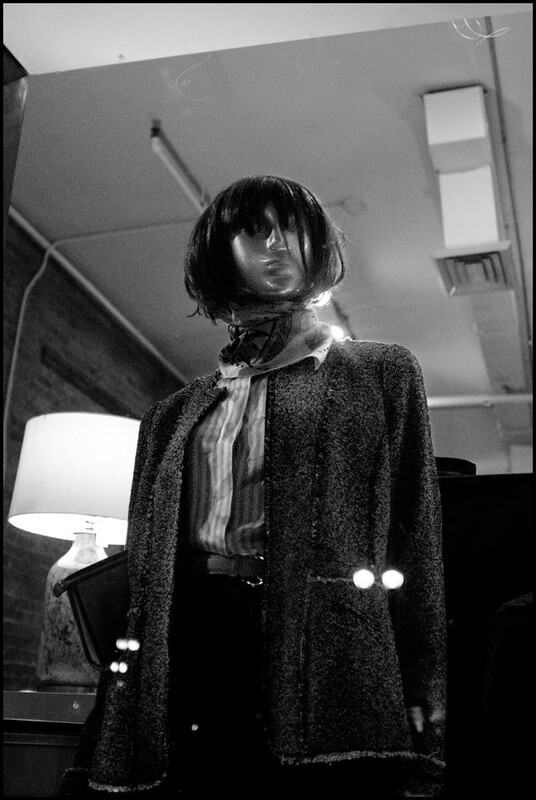 I used to shoot a lot of mannequins thinking there would be some sort of body of work I could use for a project, but it ended up getting thrown away in the trash. Though there have been some days where I would actually just take pictures of them just because they props they use are kinda interesting. If anything I still continue to take some flicks of them hoping something would come out of it. For now it'll just collect some dust.